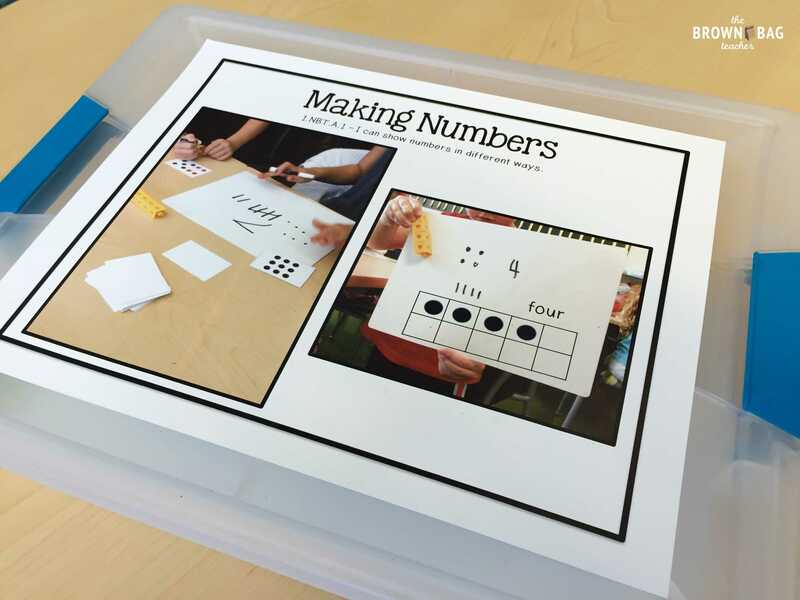 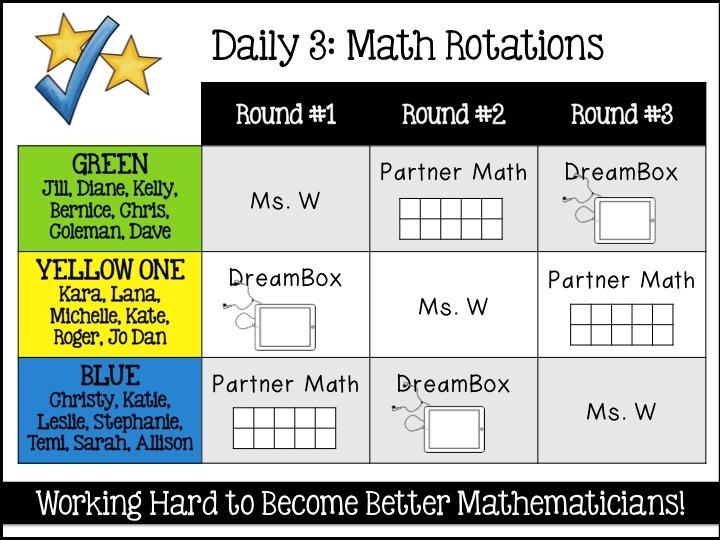 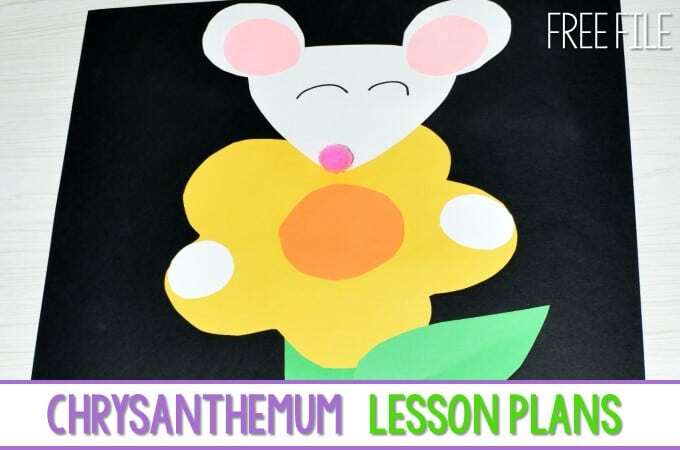 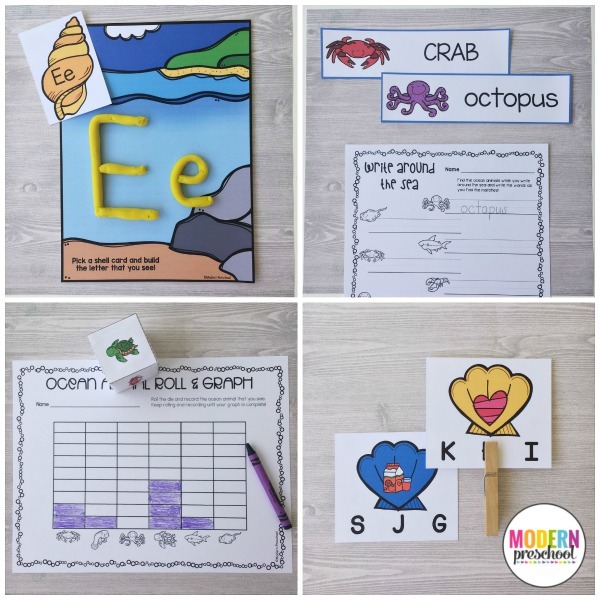 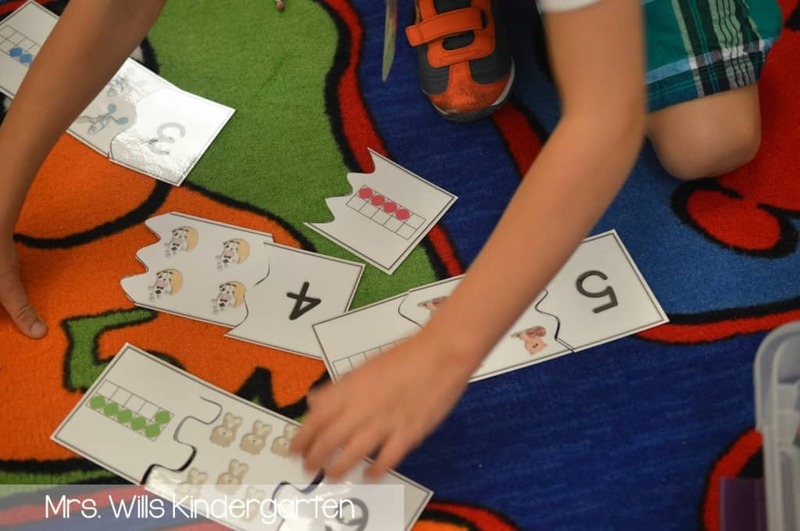 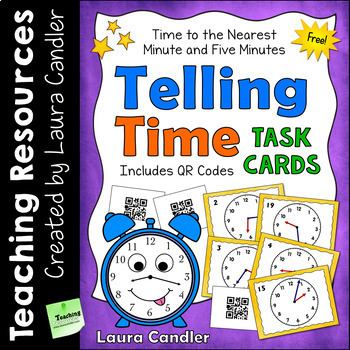 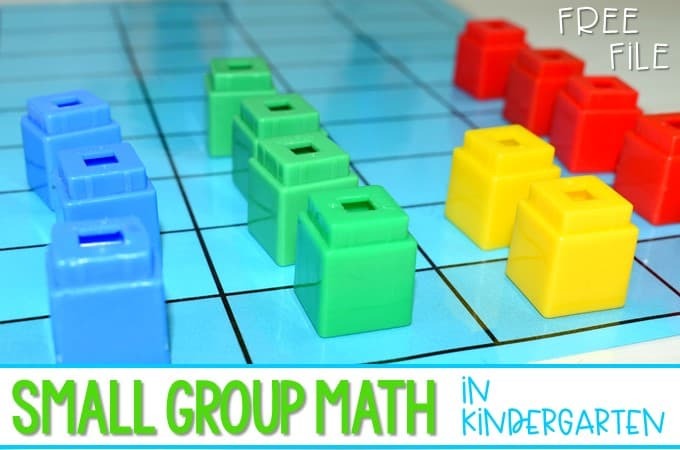 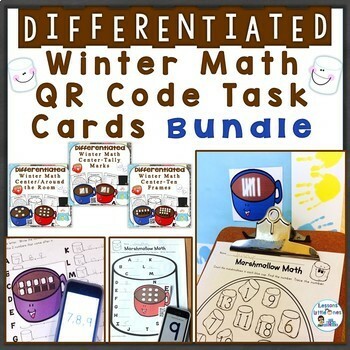 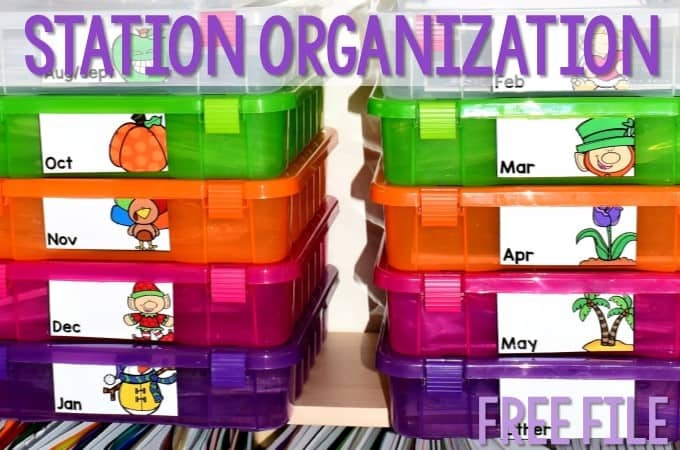 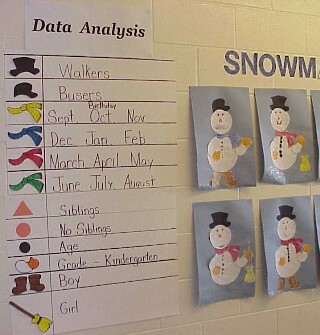 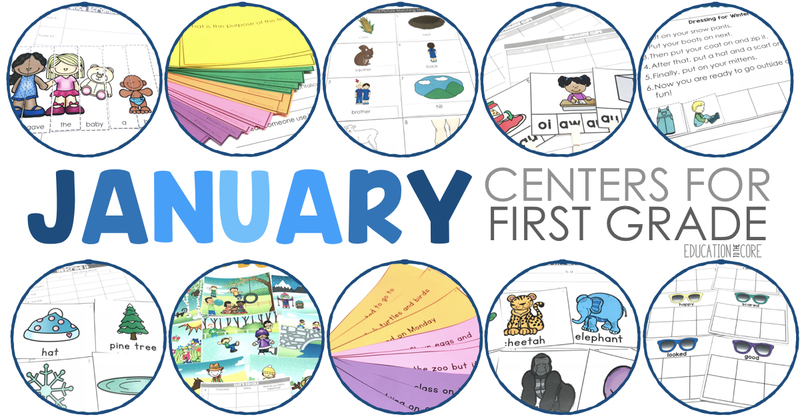 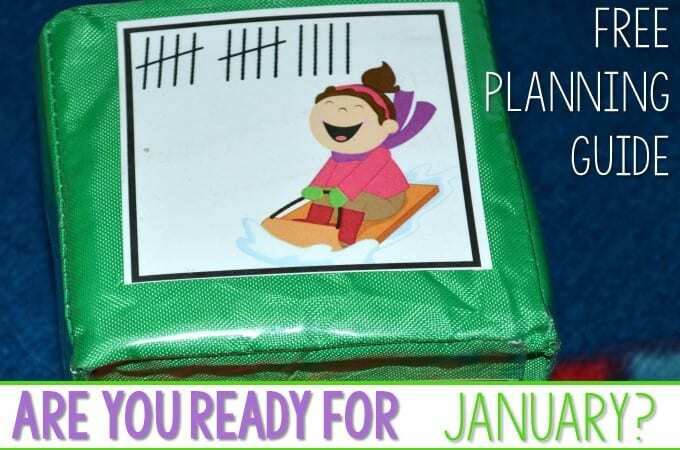 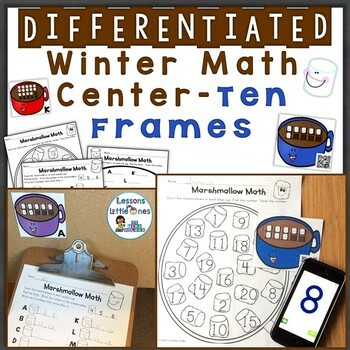 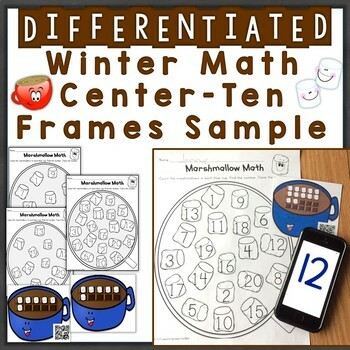 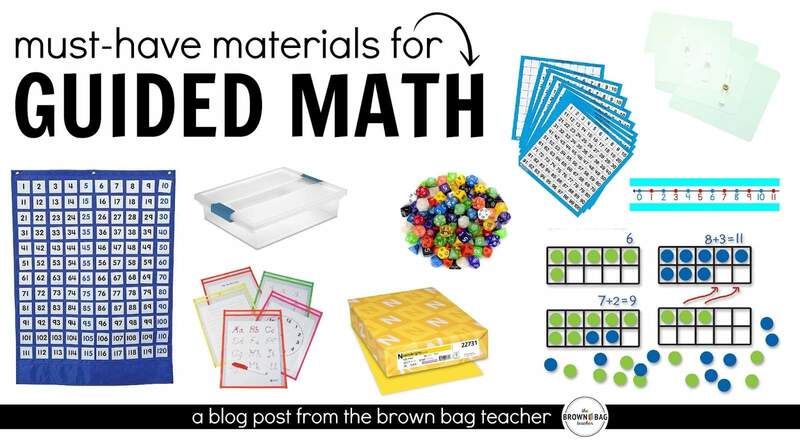 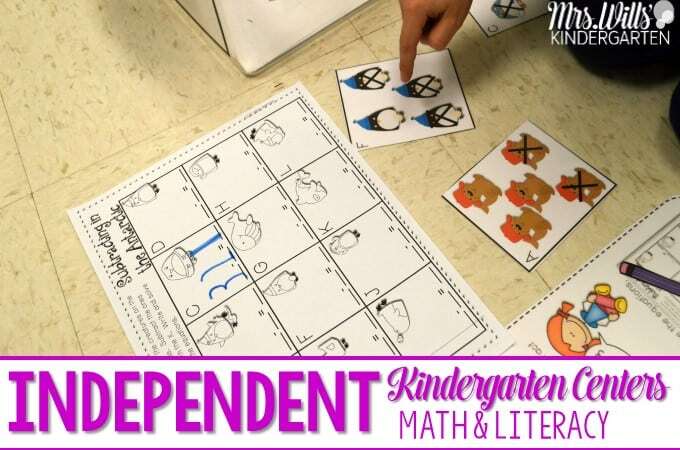 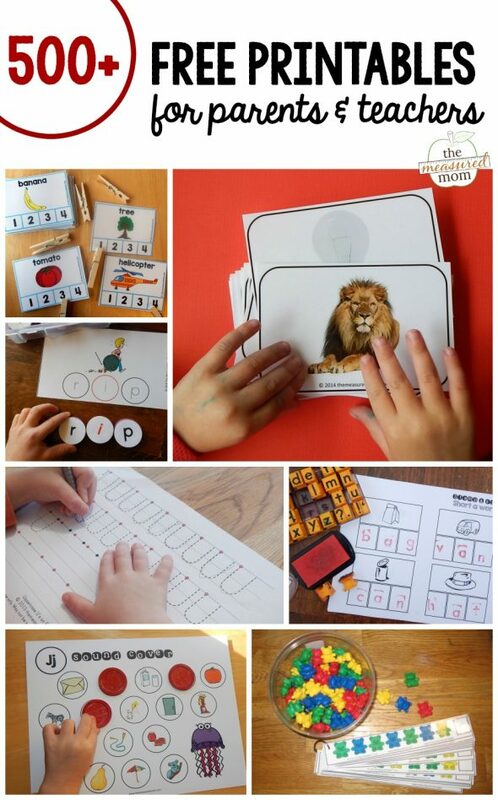 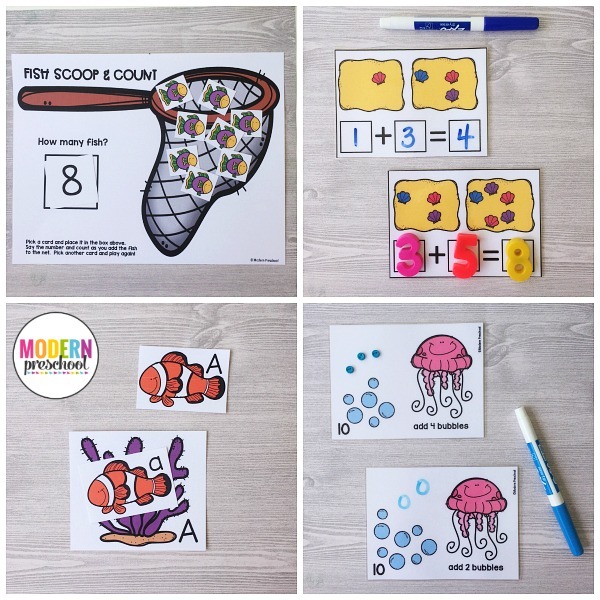 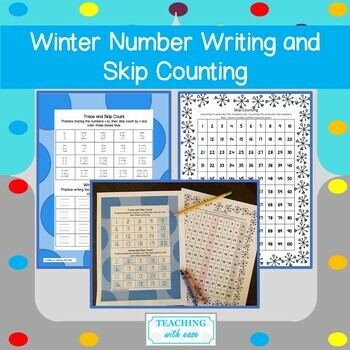 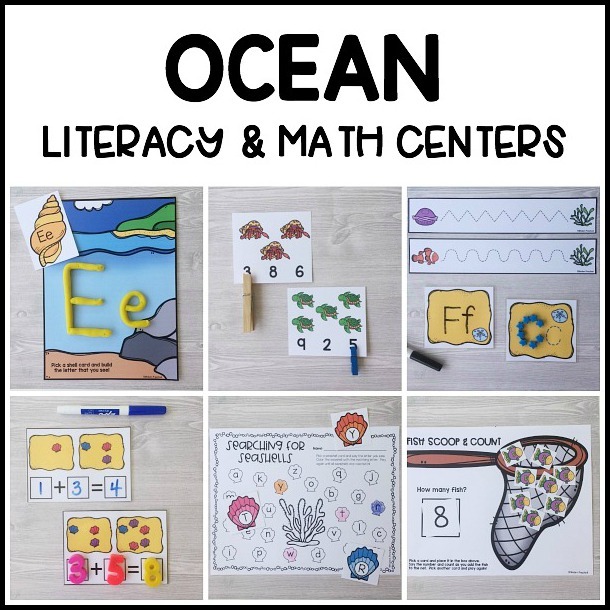 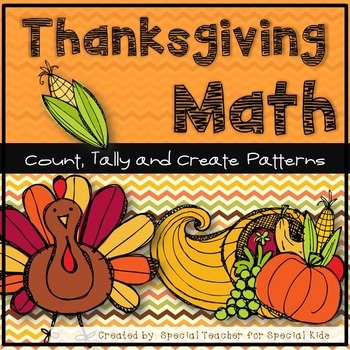 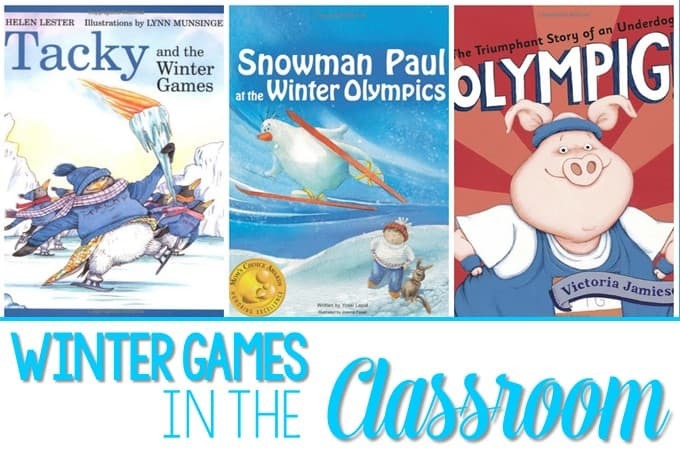 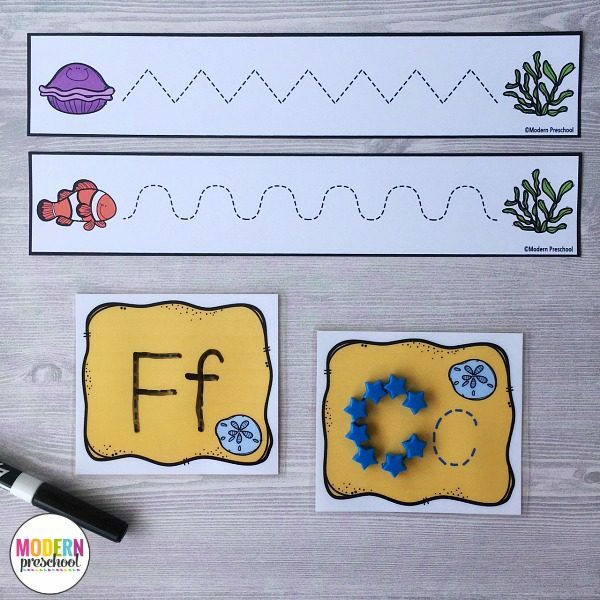 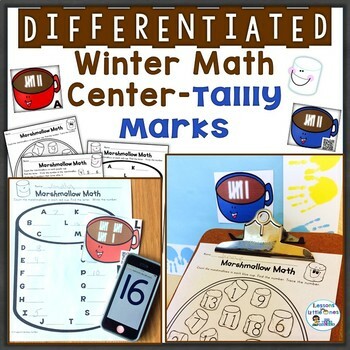 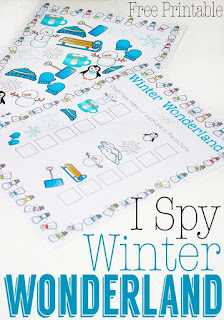 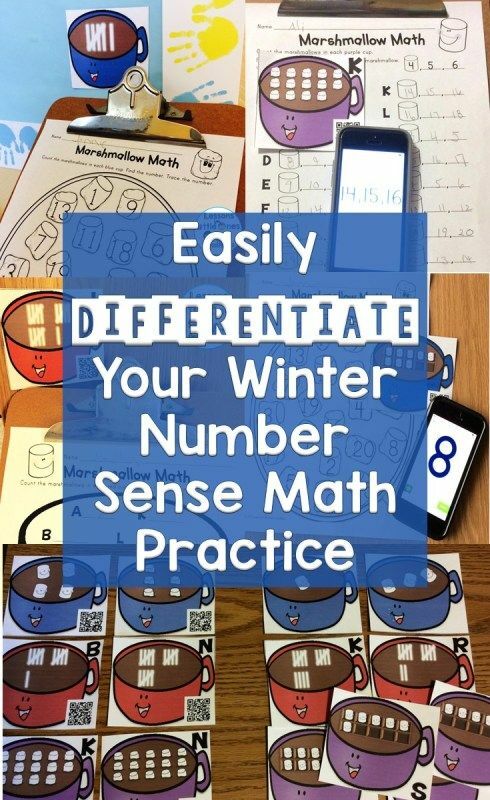 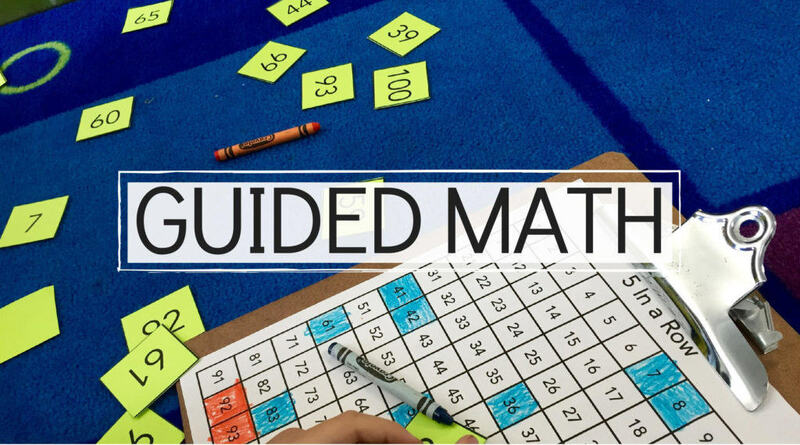 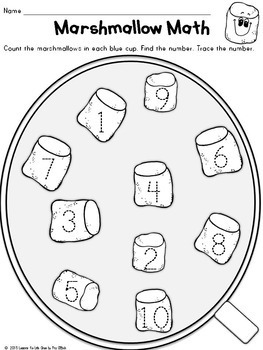 A Winter Math & Literacy Unit! 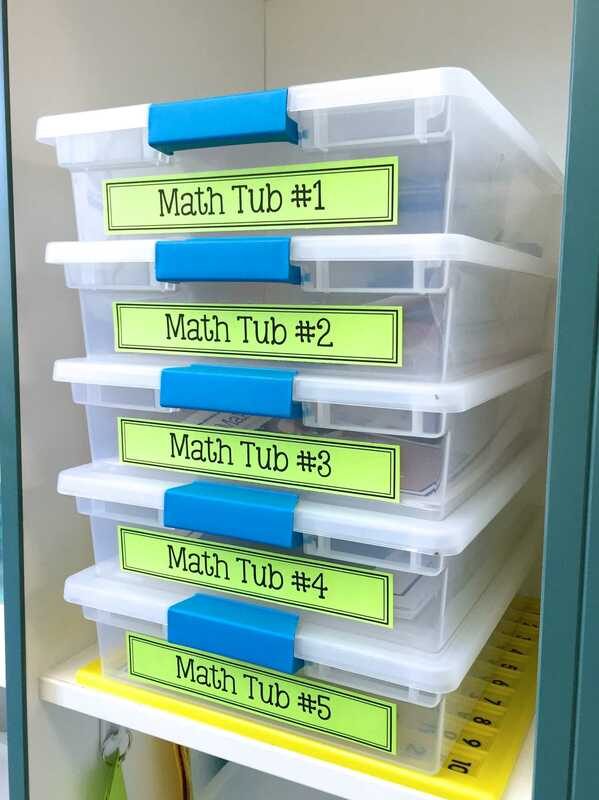 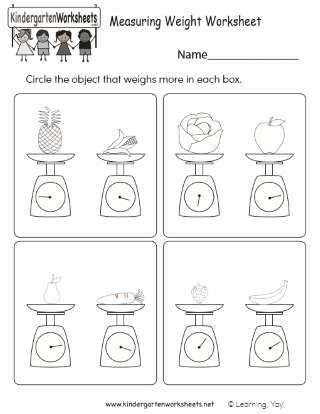 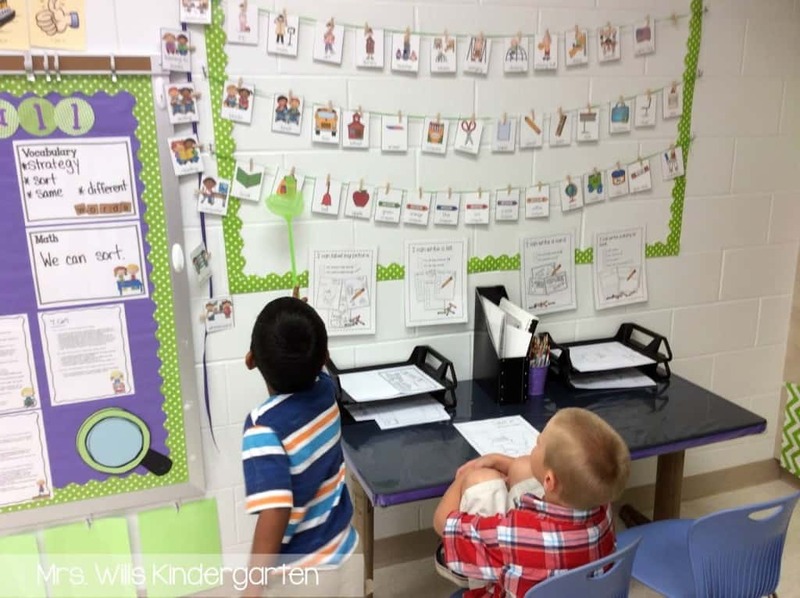 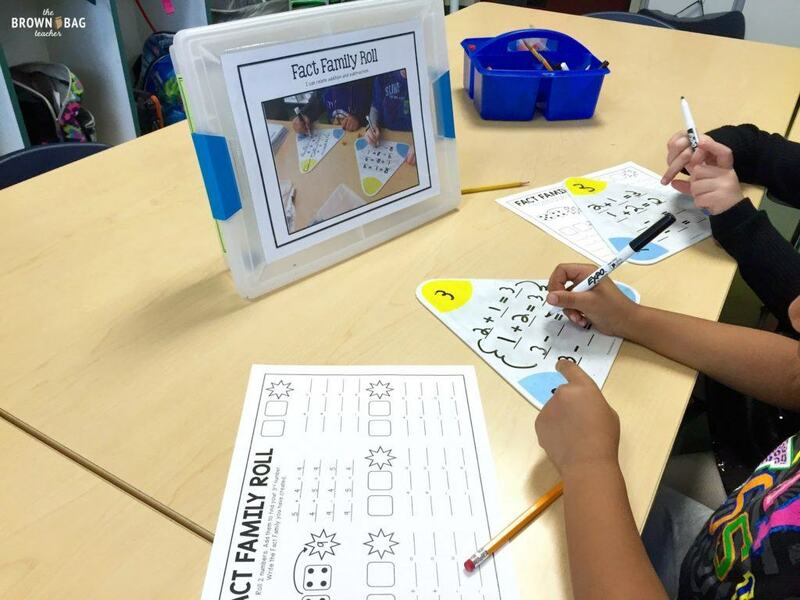 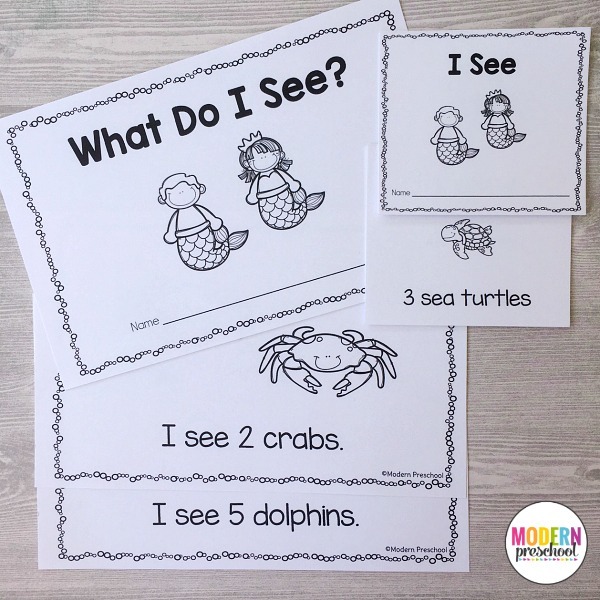 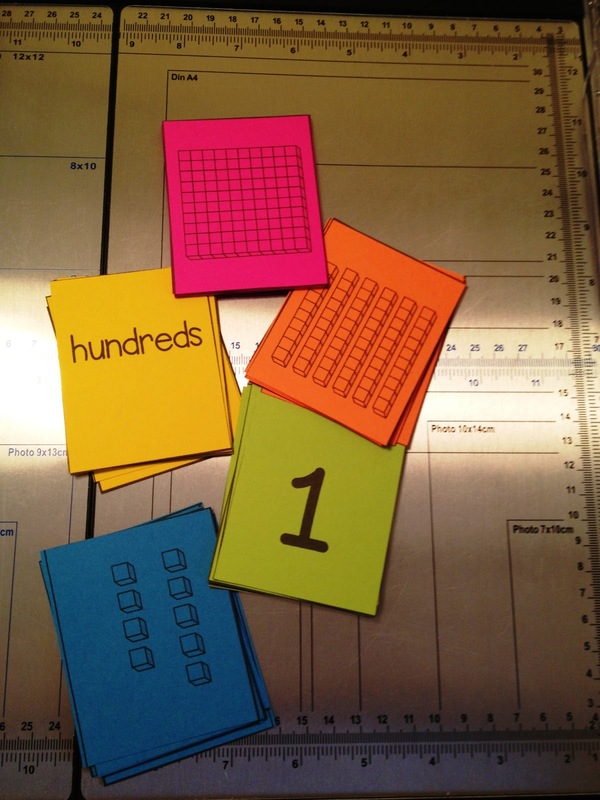 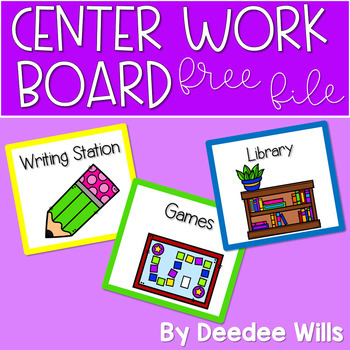 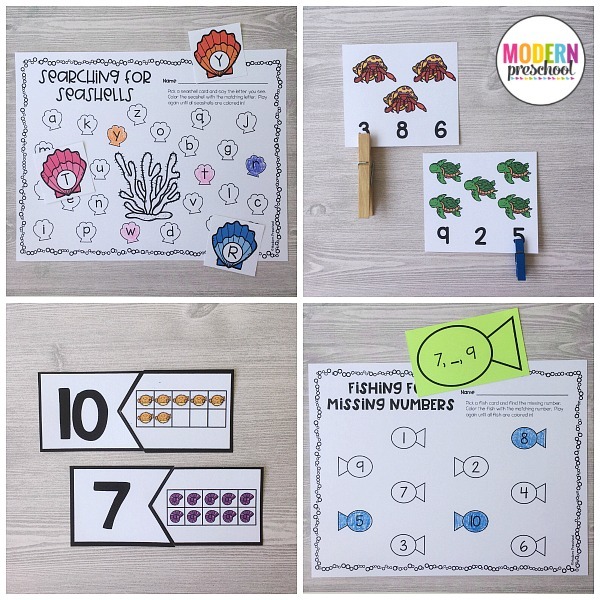 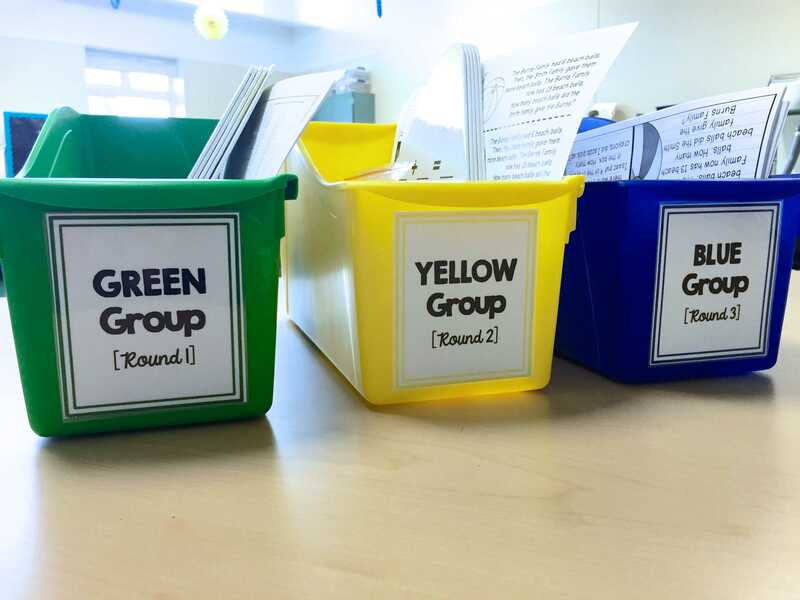 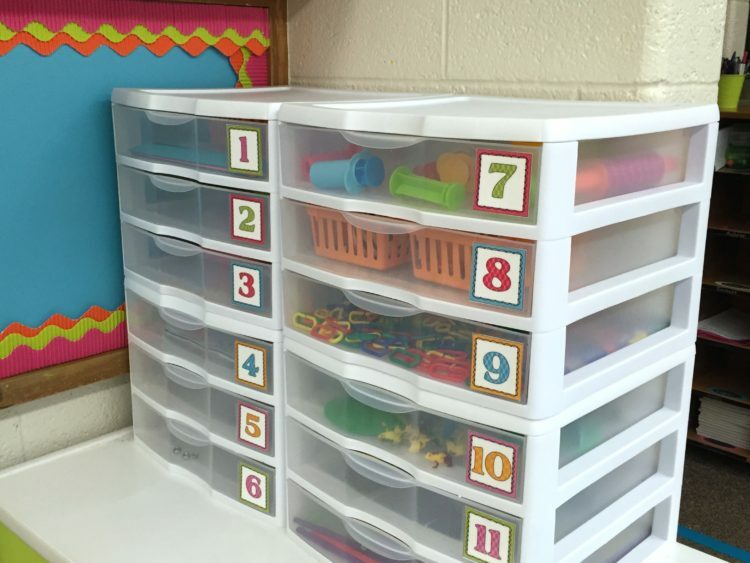 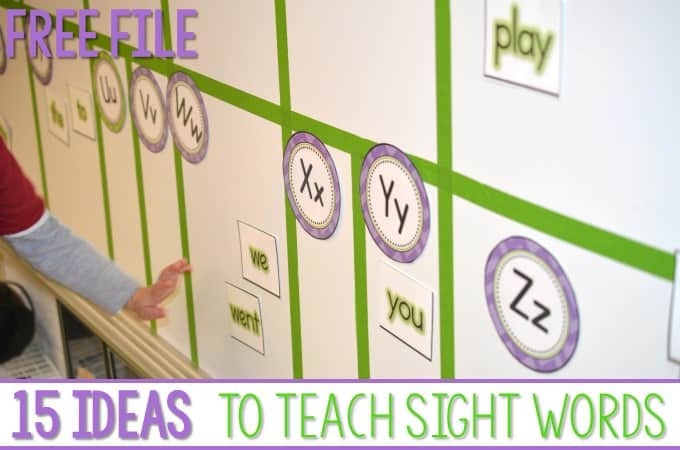 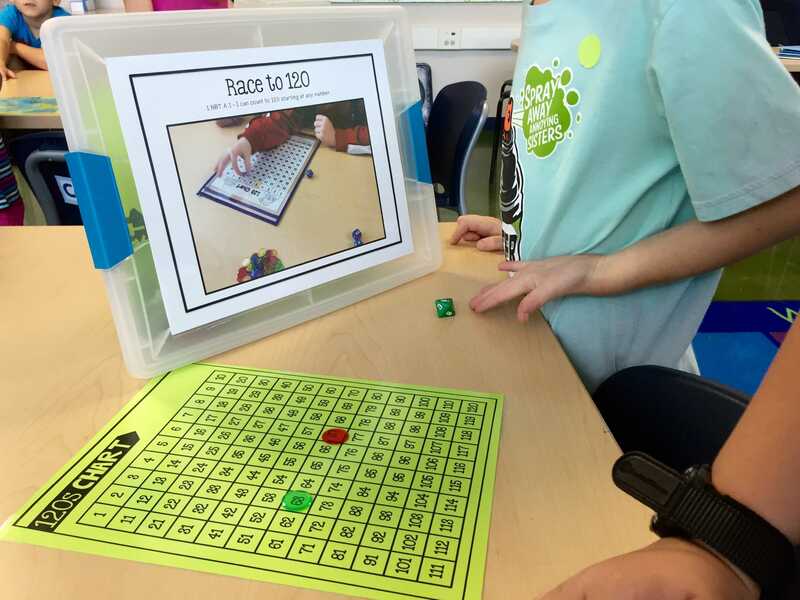 Back To School Differentiated Count And Write The Room! 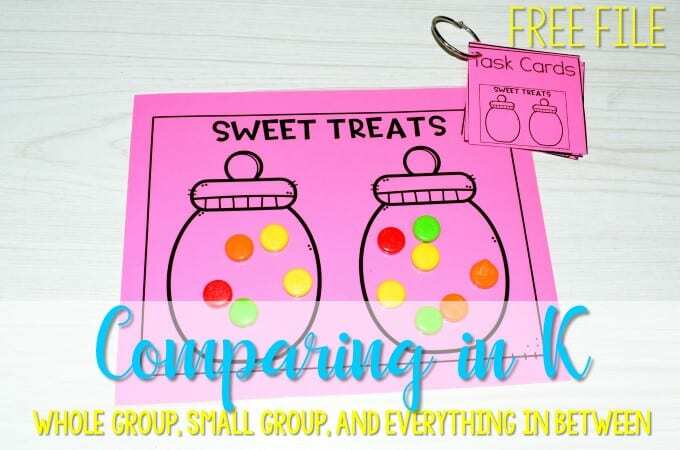 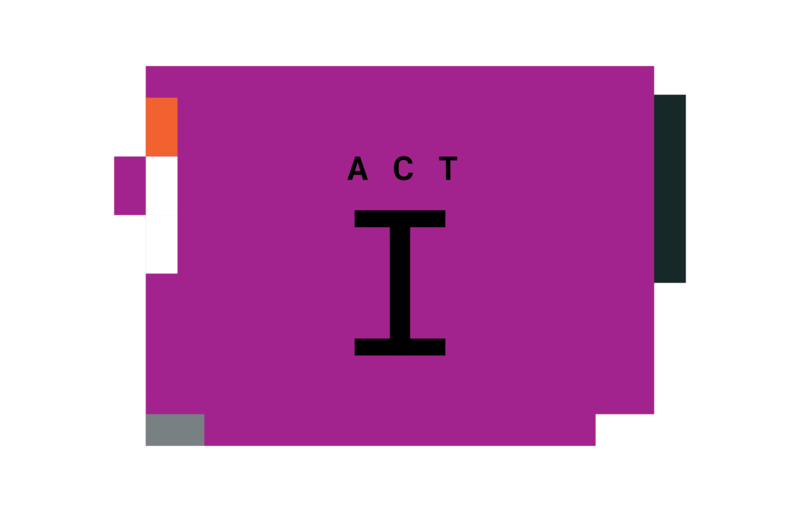 What Do You Teach in Small Group? 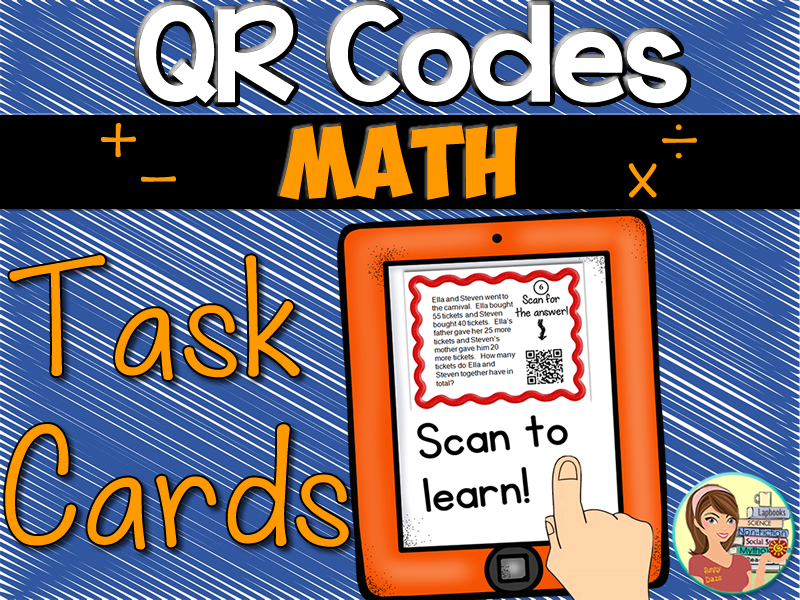 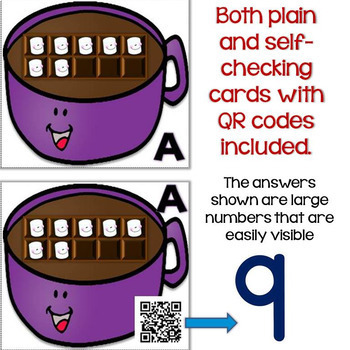 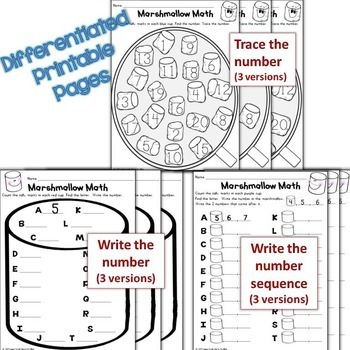 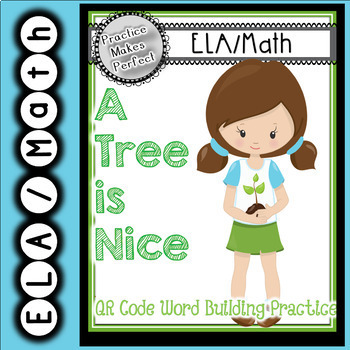 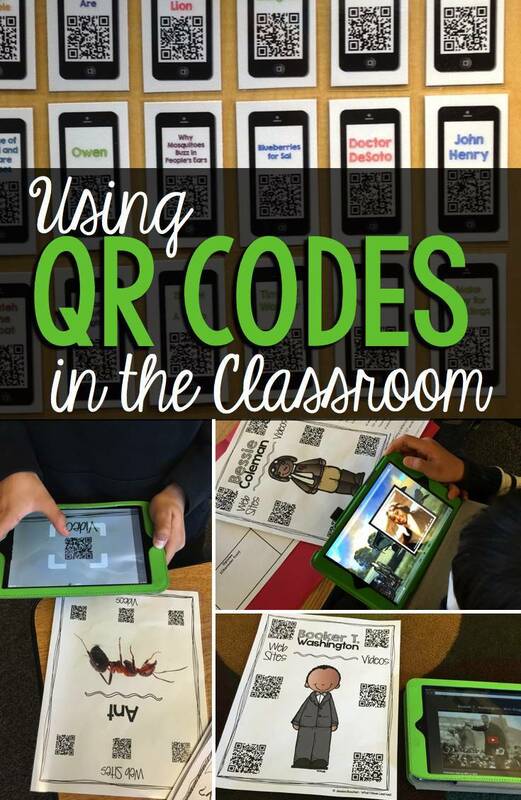 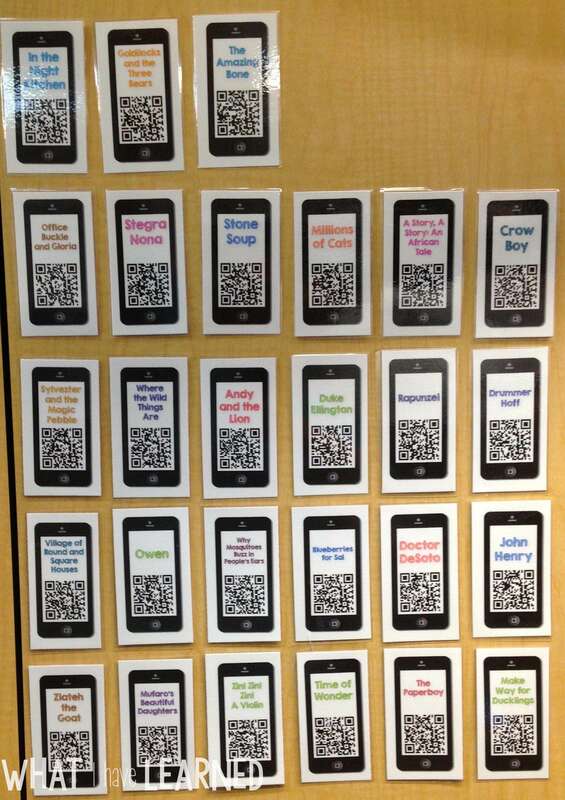 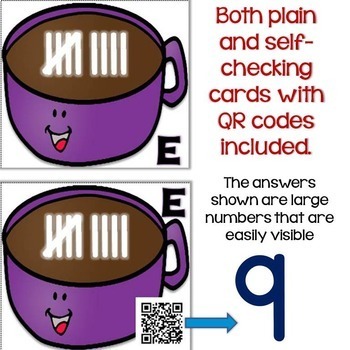 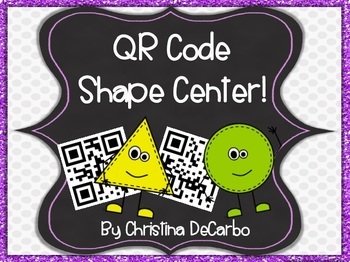 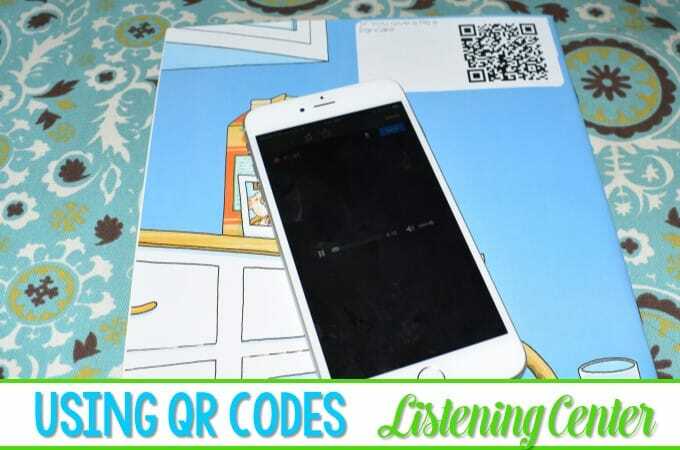 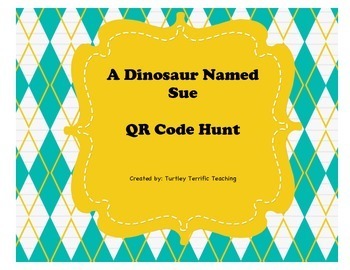 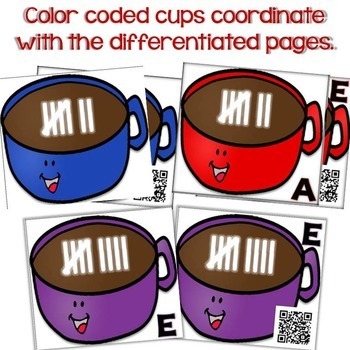 QR CODES for Math and Literacy! 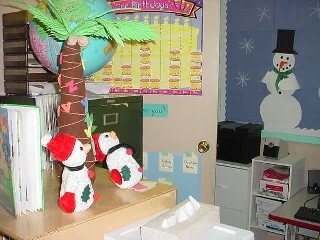 Woof Woof! 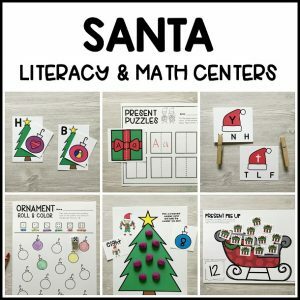 I printed the Christmas and Winter sets she offers back to back. 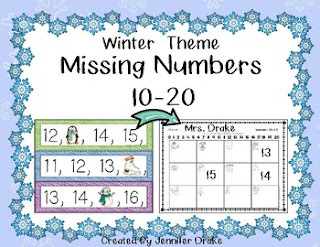 We used the Christmas version and will now be moving onto the winter side. 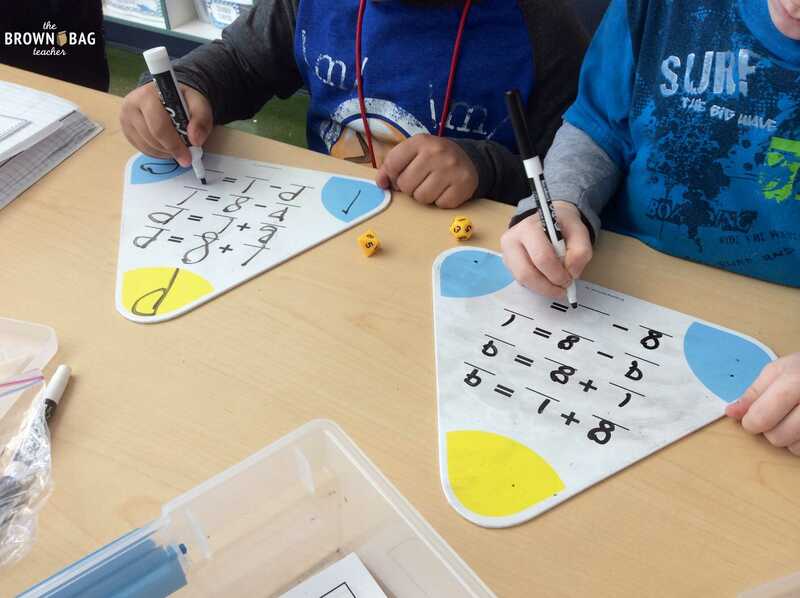 Below students are working with the Fact Family Triangles (from Amazon) and differentiated dice based on their math group. 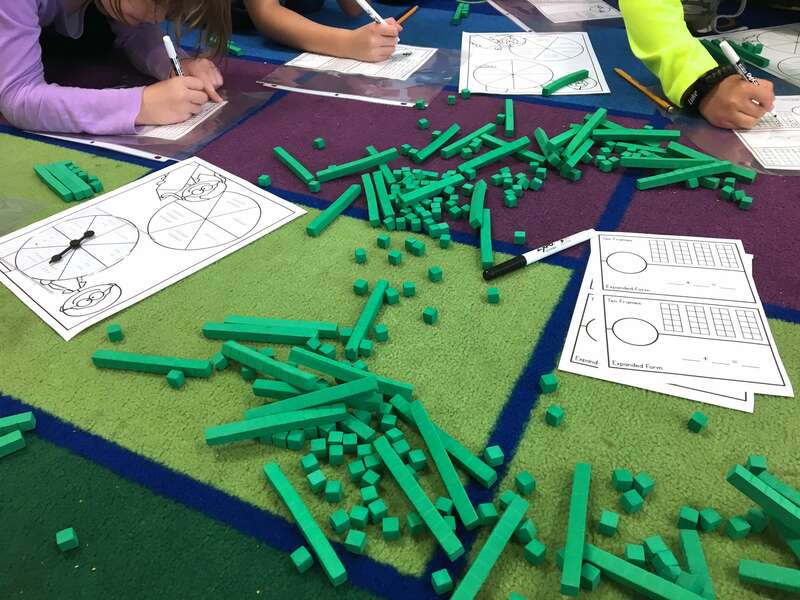 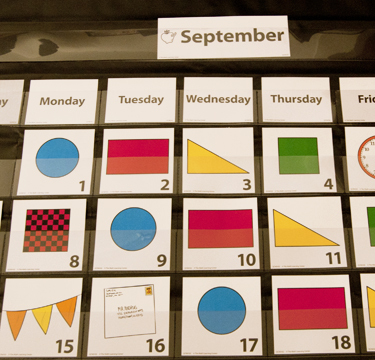 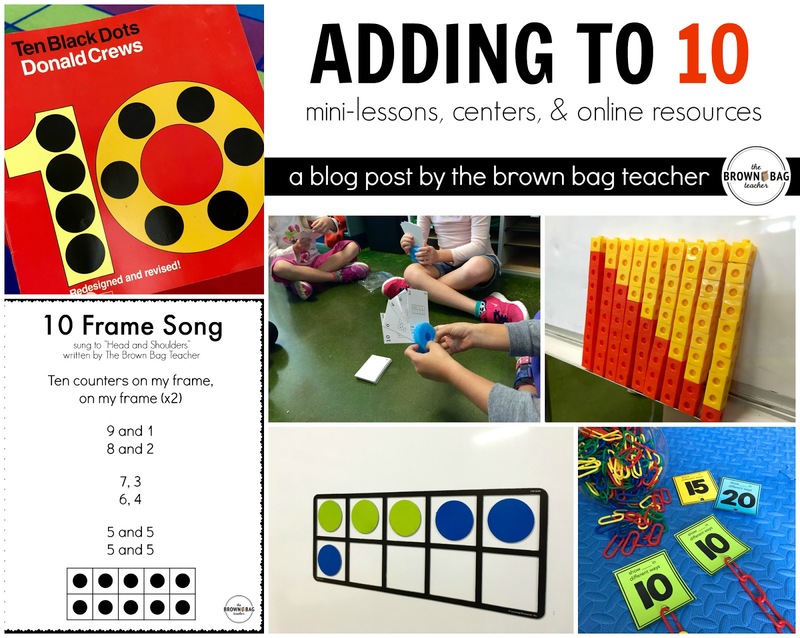 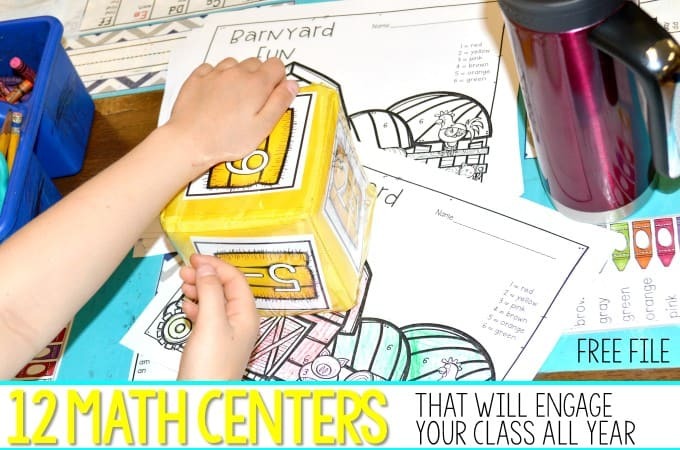 What does a Math Block Look Like? 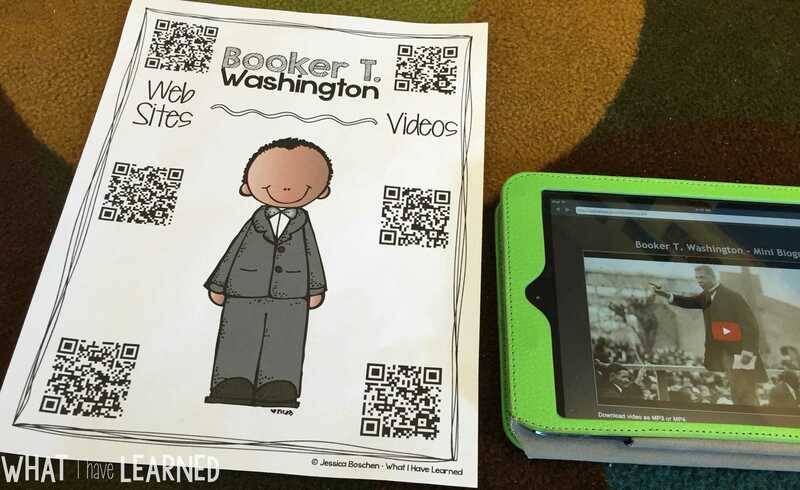 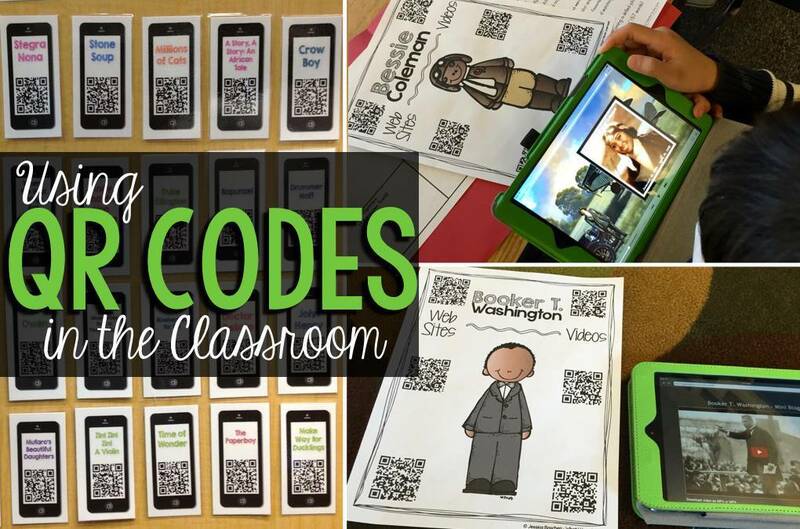 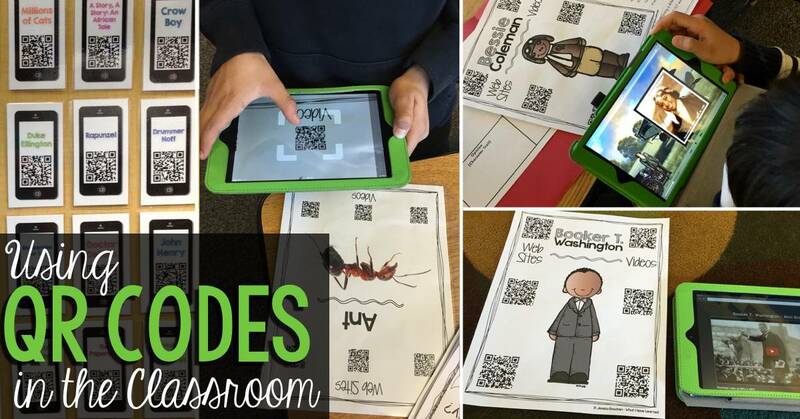 Are you interested in some QR Codes to jump-start your students Biography Research? 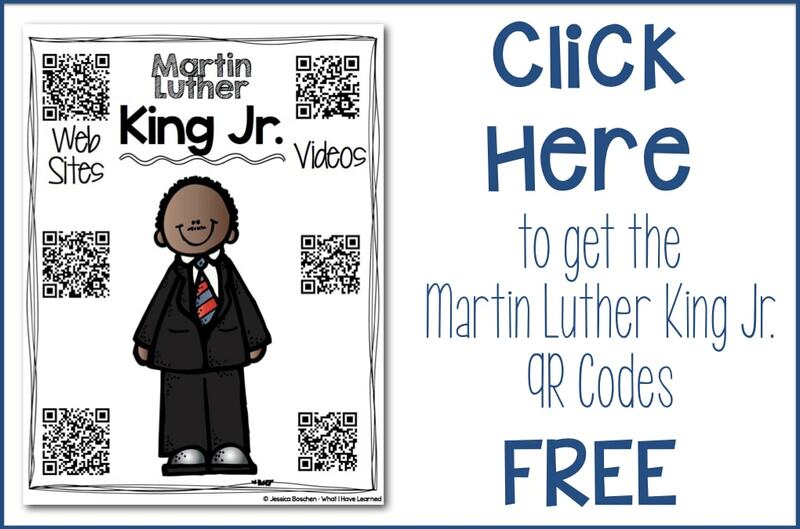 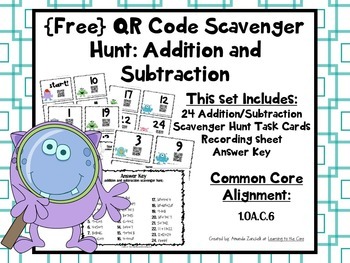 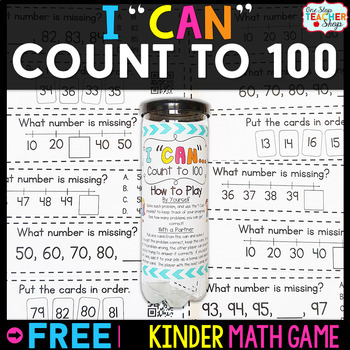 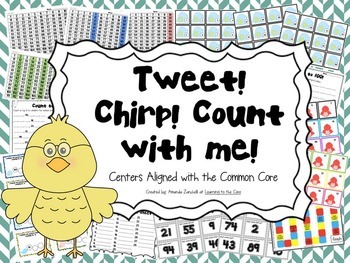 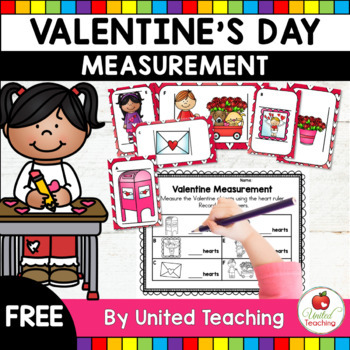 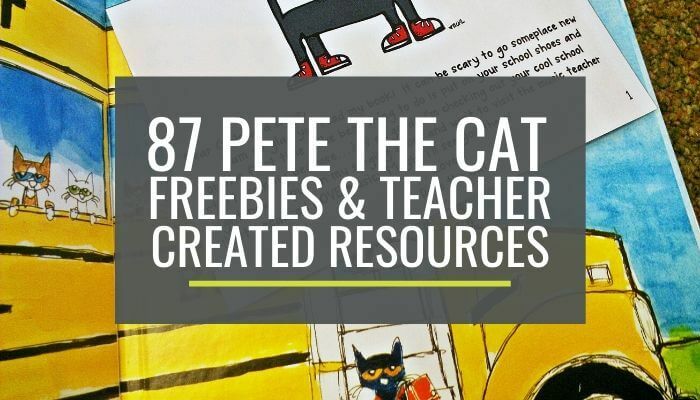 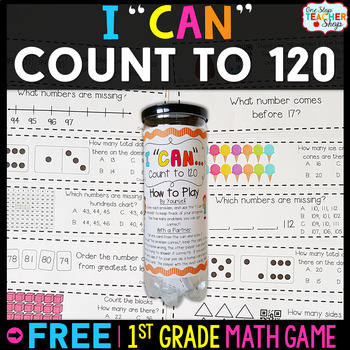 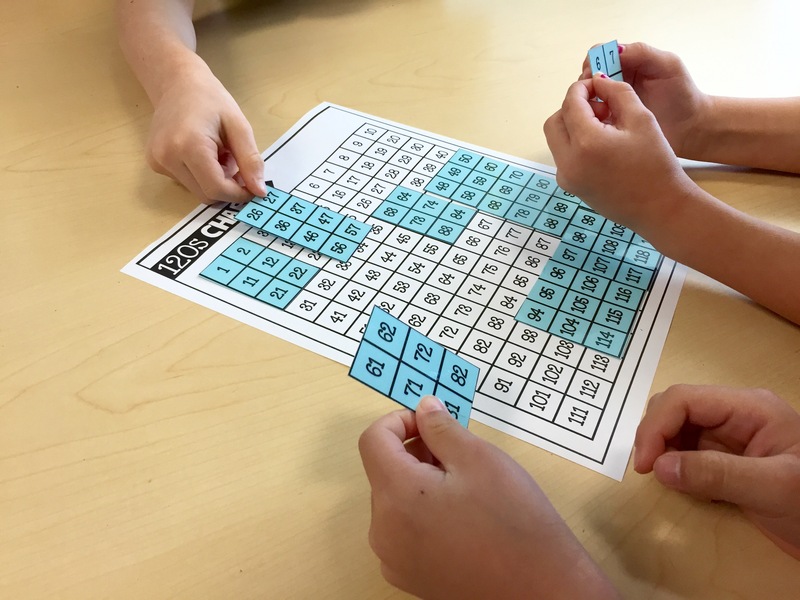 Click below for some FREE QR Codes for Martin Luther King Jr.
Pocket Chart Concentration Games BUNDLE! 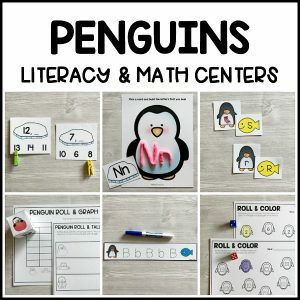 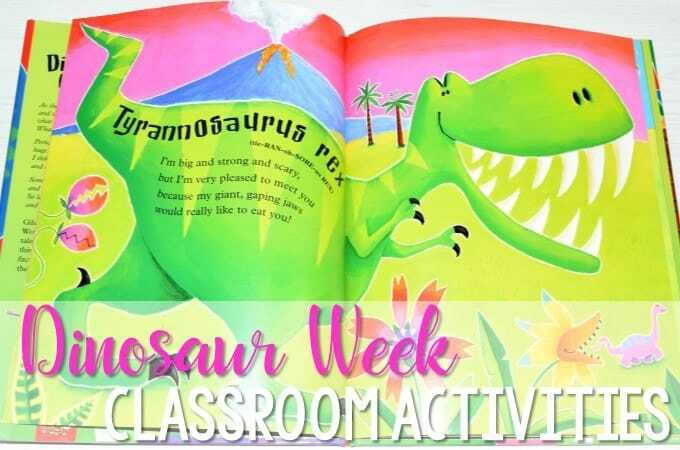 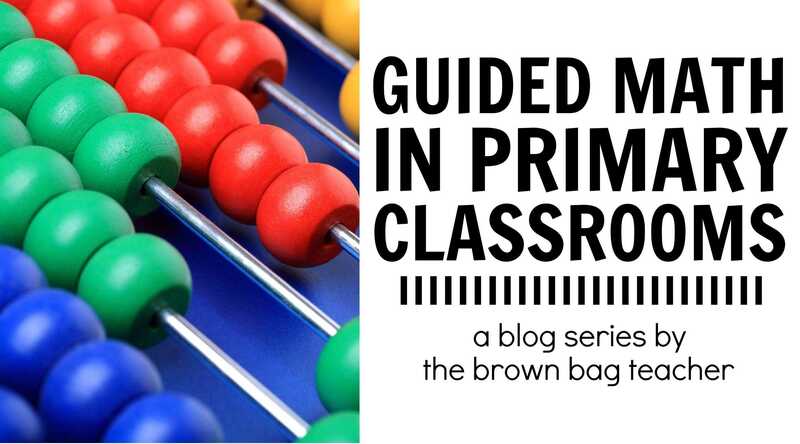 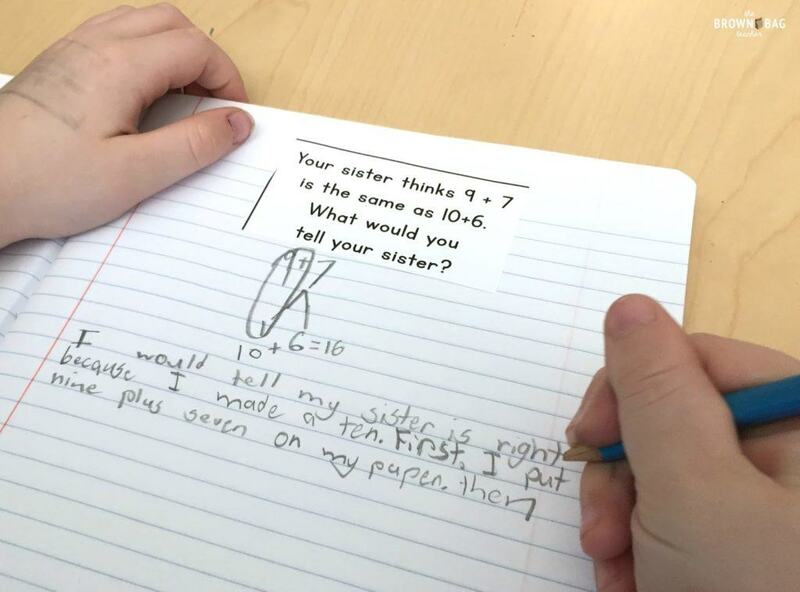 A Math & Literacy Creation! 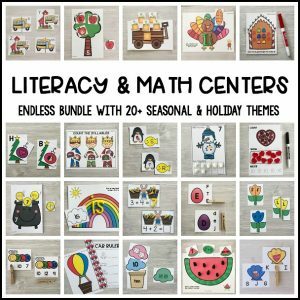 Gingerbread Superheros Math and Literacy Centers!